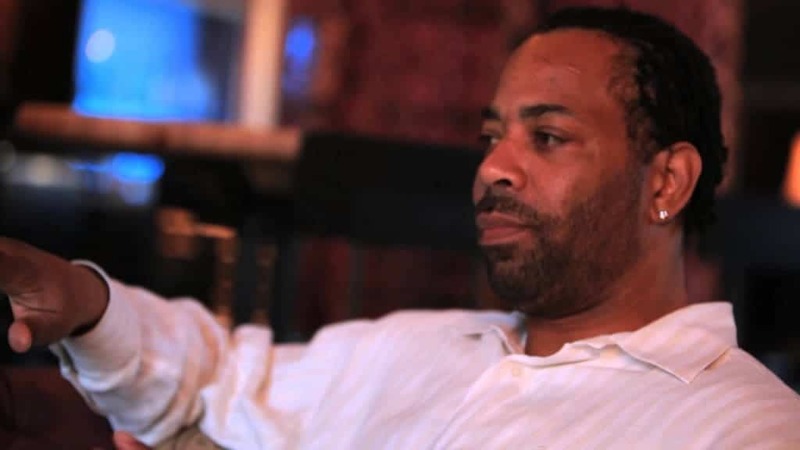 Despite most people firmly believing that rappers are simply spitting a bunch of lies within their music, there are plenty of hip-hop artists and known rap artists that have actually had a brush or two with death. More than a handful have had guns fired at them, have been shot point blank, stabbed, run over, or had any other manner of horrible attack brought down upon them. However, these men and women continue to thrive in this world, creating music that we can all enjoy and listen to. Here are ten rappers who narrowly escaped death. 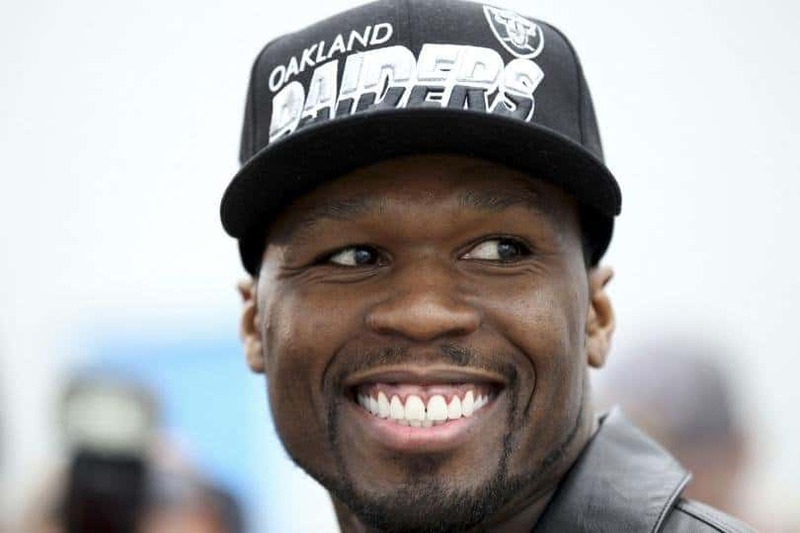 In June of 2011, Kidd Kidd was fired upon and struck with a bullet just one week after meeting with 50 Cent. The young man was reportedly hit a total of six times, and was in a vehicle outside if his mother’s house in New Orleans when the attack occurred. 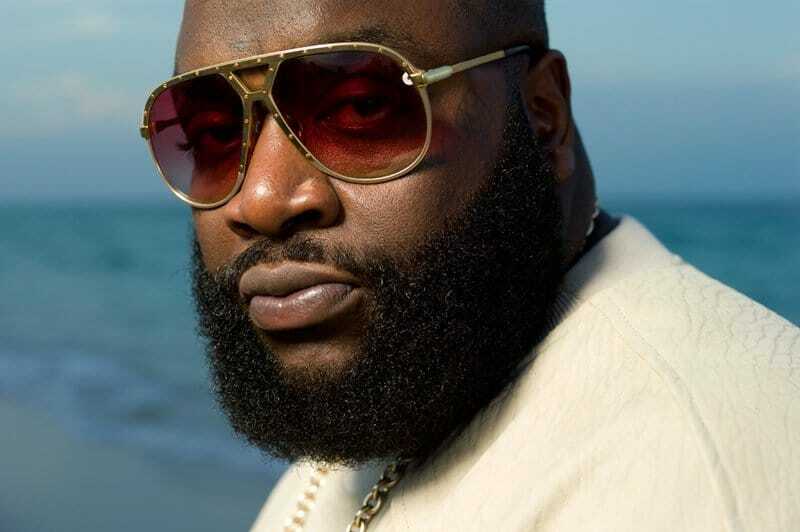 Not long after celebrating his 37th birthday, rapper Rick Ross was in Fort Lauderdale, Florida, in January of 2013 when a gunman unloaded on his Rolls Royce with around two dozen bullets. Ross crashed his vehicle in an attempt to escape, but managed to walk away unscathed. 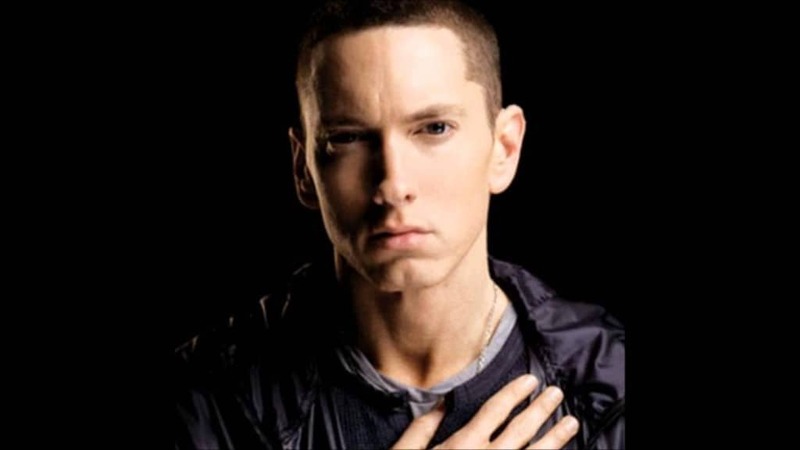 In December 2007, Eminem, the influential white rapper we all know and love, overdosed on pills around Christmas. He relapsed one month later, but was finally able to get sober after a couple of months of trying. 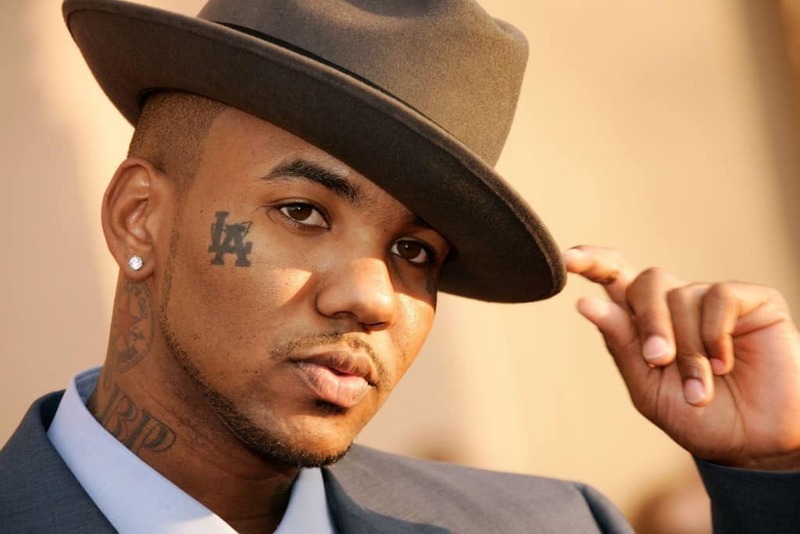 Compton-based rapper The Game was shot five times at his former apartment in October of 2001. The attack was said to be a drug deal gone wrong, and the rapper suffered in a three-day-long coma following the shooting. 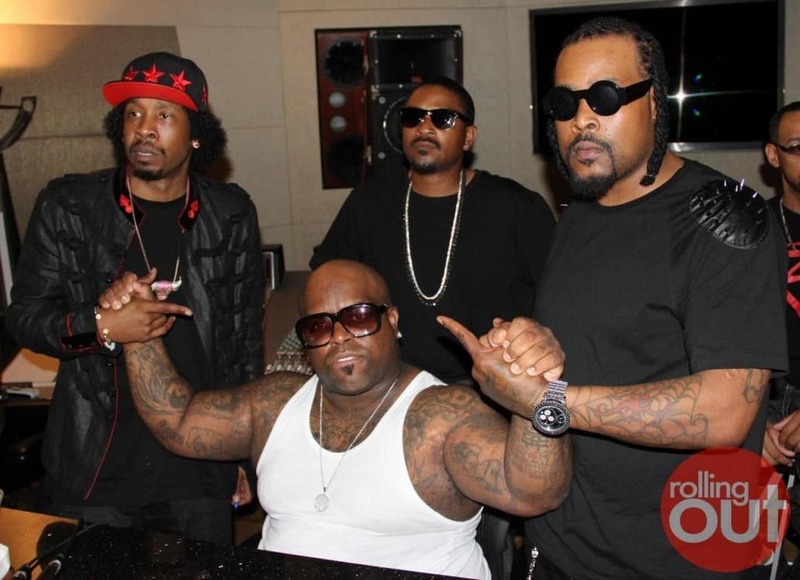 Khujo, of the Goodie Mob, was involved in a life threatening car accident that resulted in the complete loss of his right leg in June of 2002. The rapper had to have the limb amputated following injuries in the collision. 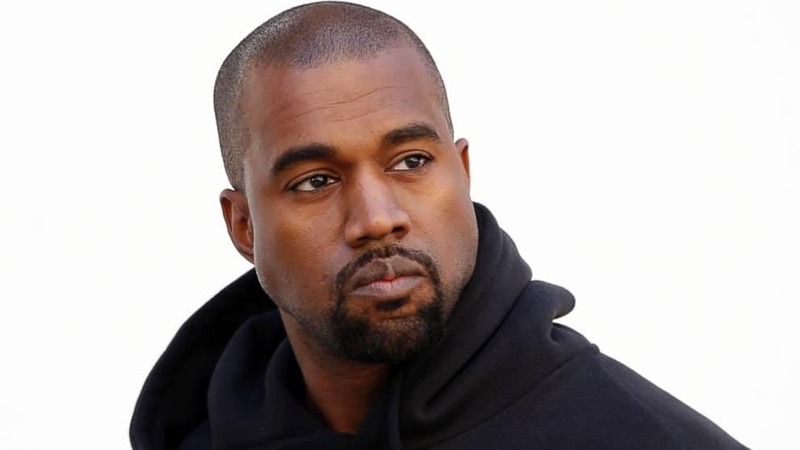 While driving home from his recording studio in California, Kanye West fell asleep at the wheel and was involved in a near-fatal car accident. The incident ended up bringing about the song “Through the Wire.” His jaw had to be wired shut and he ended up going through severe facial reconstruction. On the way home from a late-night party, rapper The D.O.C. crashed his vehicle in a life-altering incident. The former N.W.A. member ended up going through 21 hours of plastic surgery following the incident. On May 24th, 2000, rapper 50 Cent was attacked by a single gunman outside of his grandmother’s home in South Jamaica, Queens. The man was shot a total of nine times at point blank range, hitting him in the hip, hand, chest, arm, both legs, and his left cheek. His grandmother called the authorities, which saved his life. 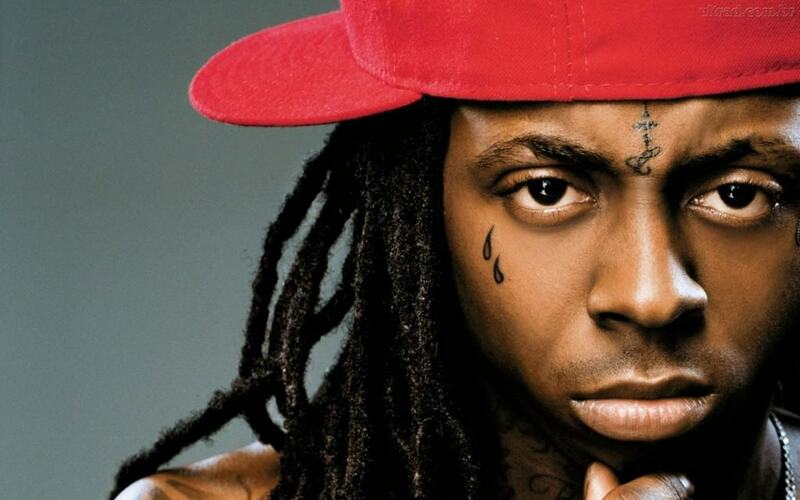 Young Money rapper Lil Wayne, in March 2013, overdosed on cough syrup. 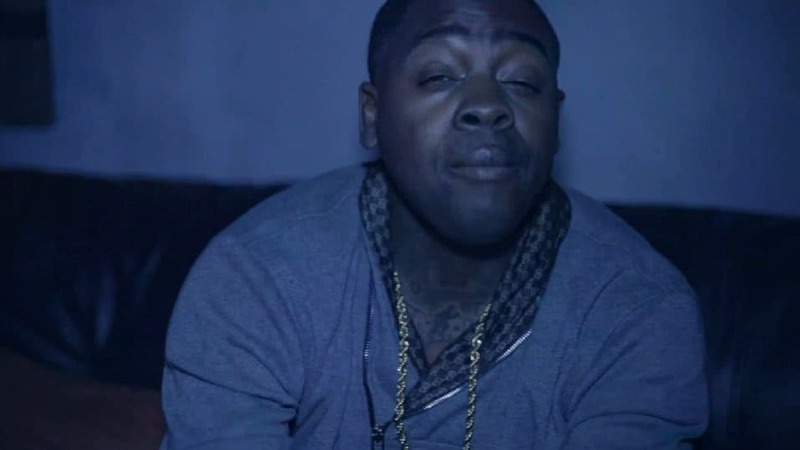 The rapper was hospitalized for multiple days after he suffered a tragic series of seizures. He used this near-fatal scare as a motivator to get healthy and sober. 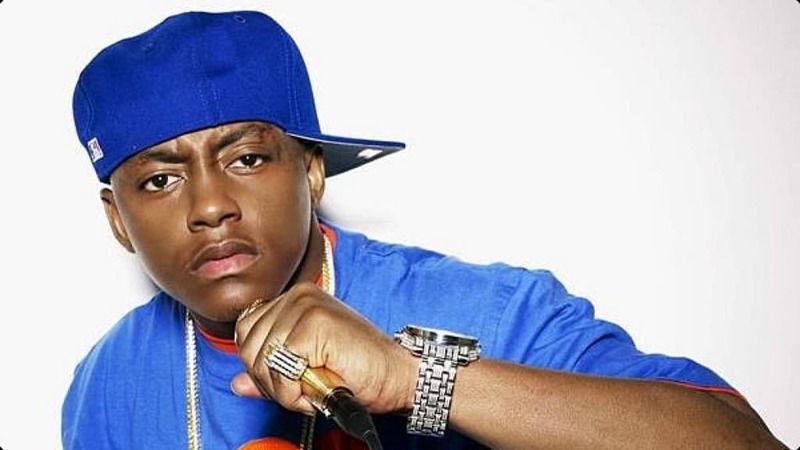 While riding shotgun in an SUV, rapper Cassidy collided with a U-Haul truck and suffered a fractured skull and a couple of other injuries. The man was in a coma for nearly a week after suffering temporary brain damage. He had to begin everything over again, including learning his hit songs.